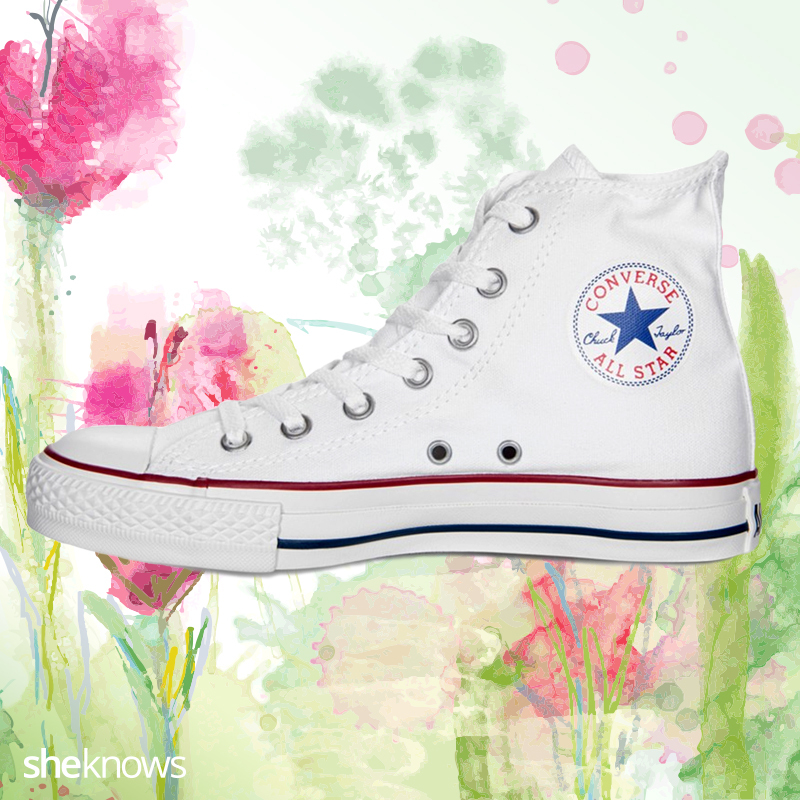 Nothing says warm weather like a fresh pair of crisp white Chucks. Whether high-top or low-top, you can never go wrong with a classic pair of Chucks. You can wear boyfriend jeans with sneakers, heels, sandals, booties and just about every other shoe you can think of. Be bold! 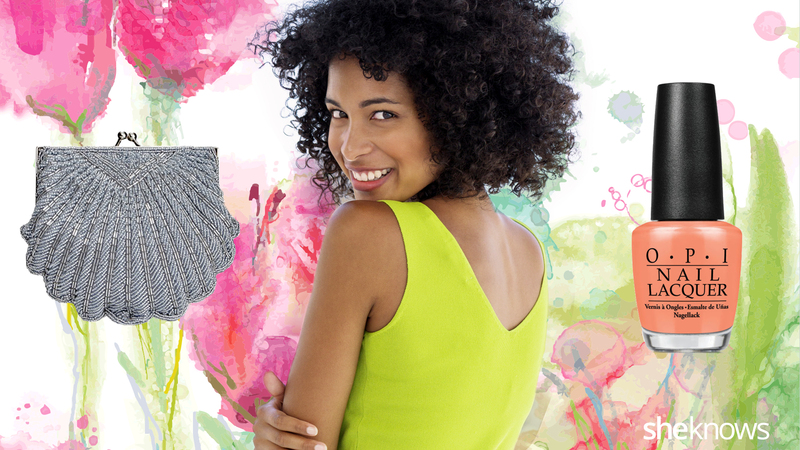 Add some color into your wardrobe. These shoes will work as great accent pieces. What better way to say goodbye to winter than with a warm, glowing face? 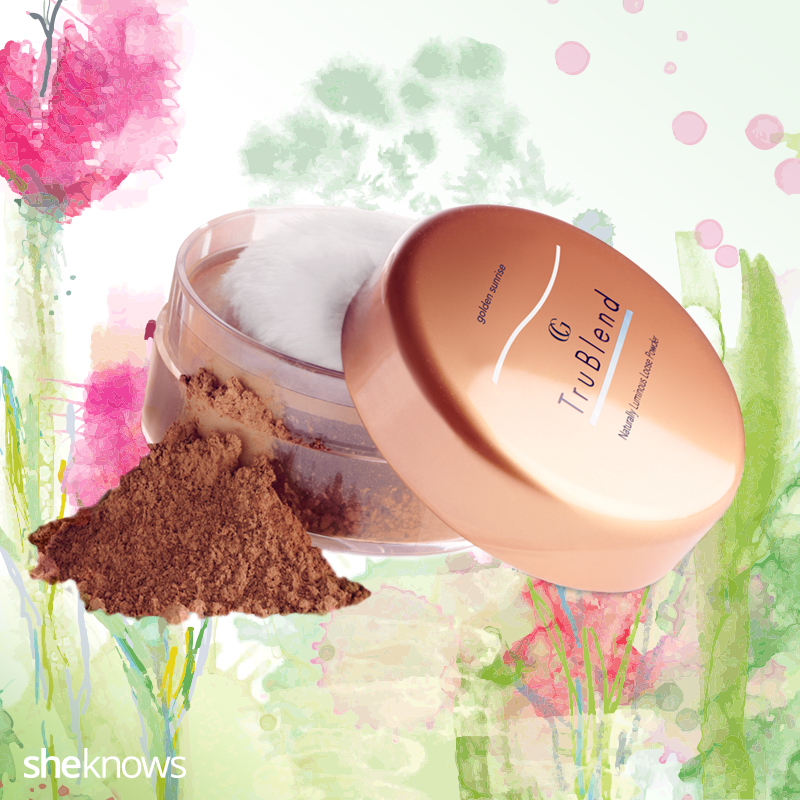 This TruBlend Mineral Bronzer from COVERGIRL will help. 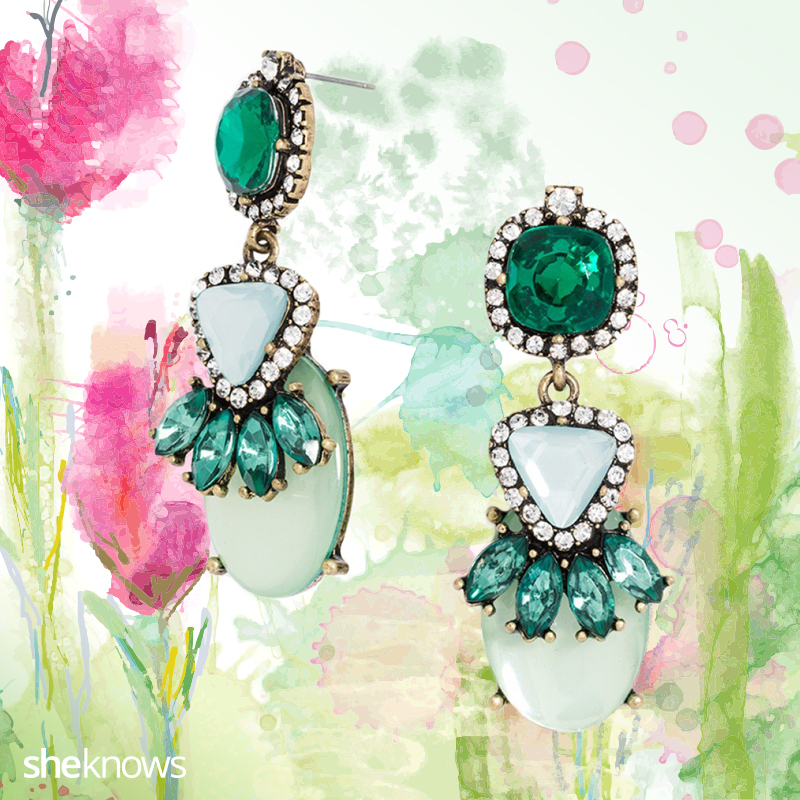 Day or night, make a statement with these gorgeous earrings. Just remenber if you’re wearing statement earrings, wear a very small necklace (or don’t wear one at all). I am speechless. Thank you DKNY for making life easier, cool, fresh and versatile. Get the look here. You always need a simple white shirt. Here’s a great linen v-neck that you can dress up and down. This satin bardot dress is great for a night out with friends! So chic, try matching with a red or black strap sandal. This shirt is such an effortless, comfortable, yet sophisticated piece, I’d recommend one in every color. You can never have enough rings. Stack them people, stack them! 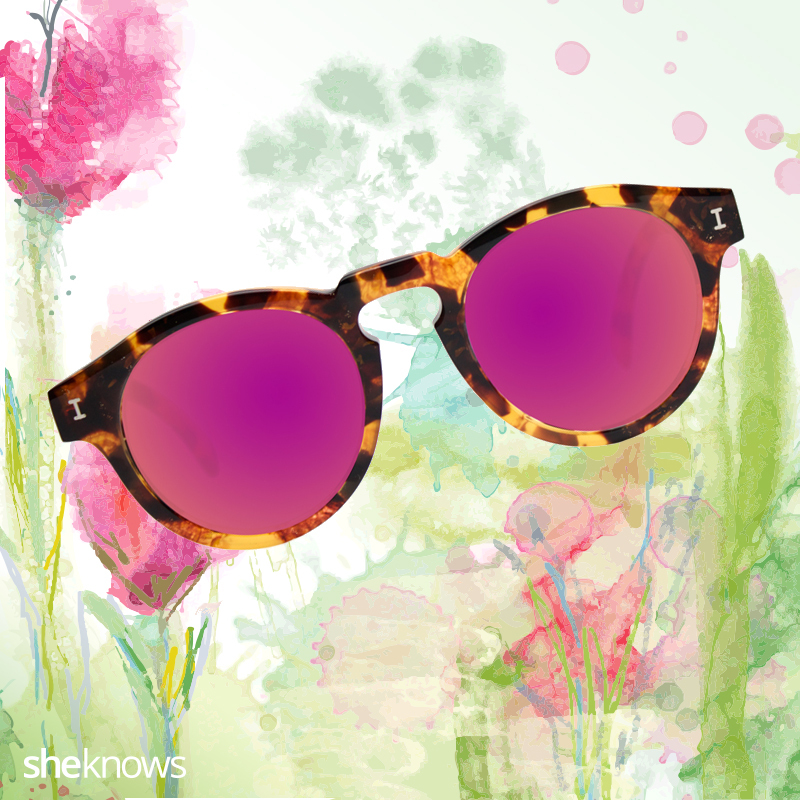 Colored reflective sunglasses are everywhere! Enough said. This blue is just magical. 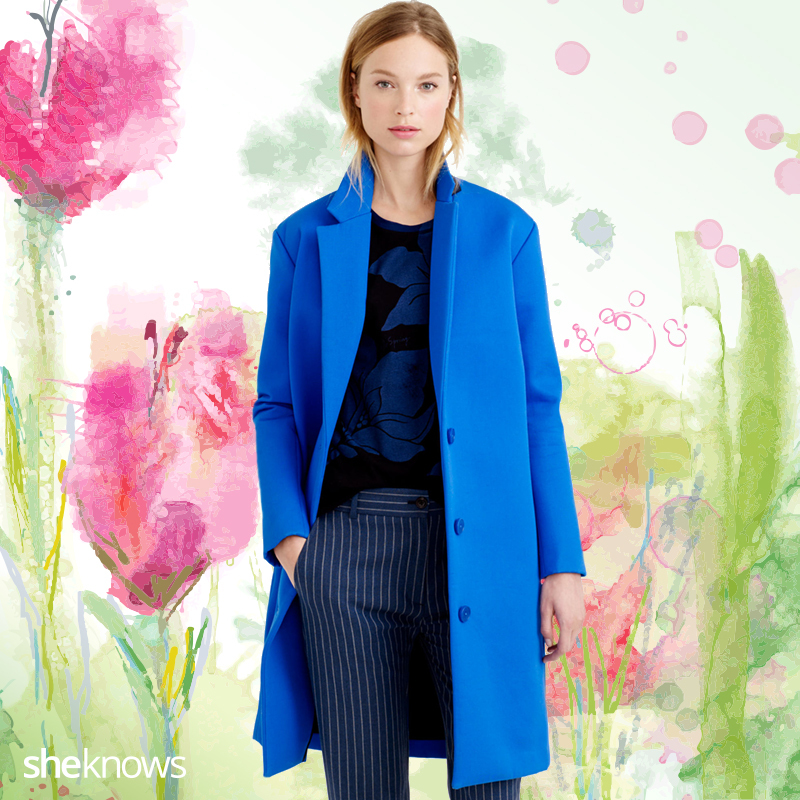 What we love most is this coat can be worn so many ways. Pleated skirts are very much in style right now. 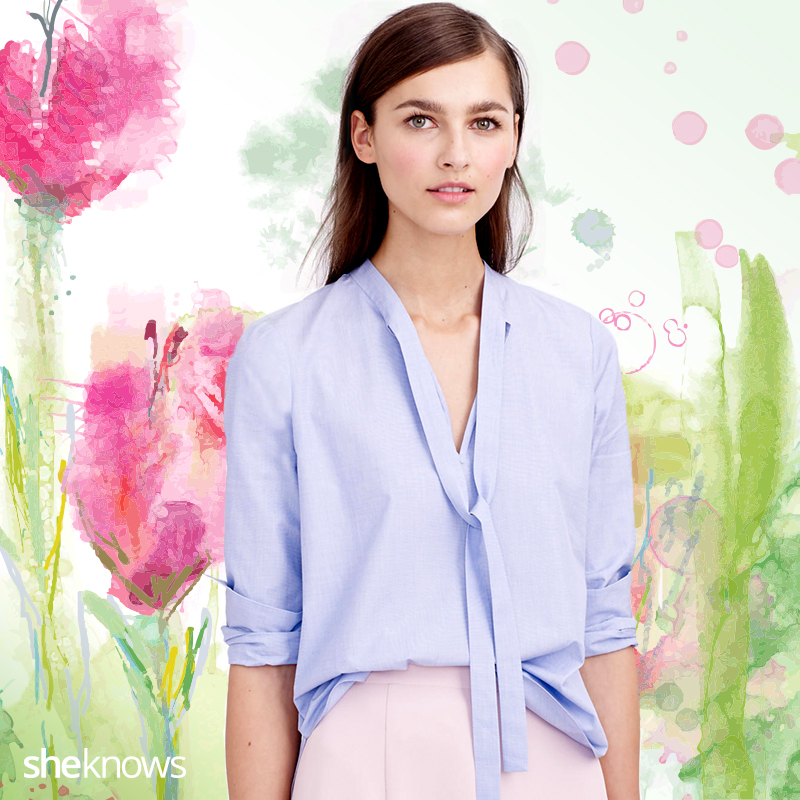 Check out this Chambray Pleated skirt from J.Crew. While a classic French manicure is my favorite, O.P.I.’s Hawaii Collection is amazing for spring. My favorite color is the Sunset Orange. I think I have to have this Beaded Shell Clutch.